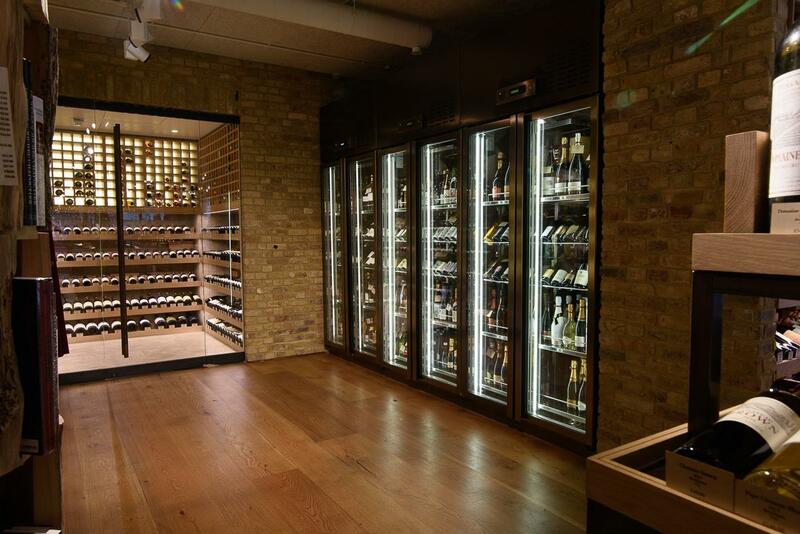 Hedonism is a fine wine & spirits boutique in the heart of Mayfair. The venue has become one of the most talked about wine project of recent times. 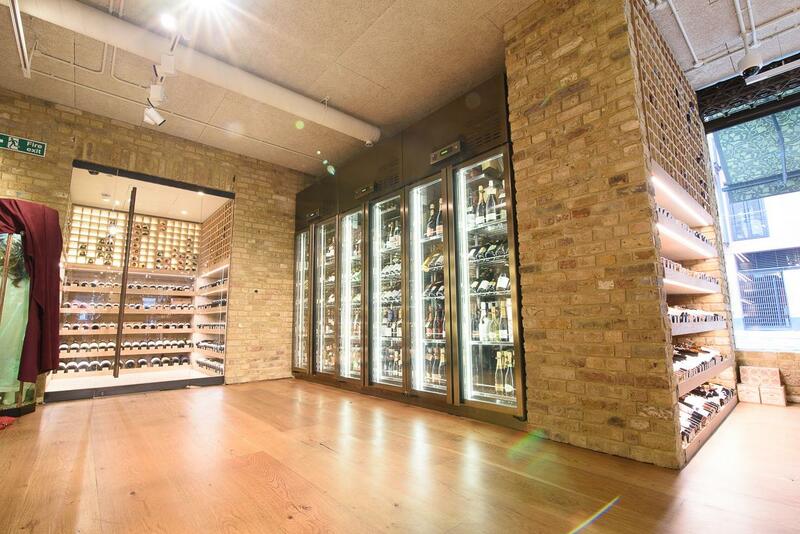 Since 2012 Hedonism Wine Shop has been equipped with an entire wall of Mirabilia Bespoke units where fine wines, Champagnes & sake are kept at precise temperatures & showcased for sale. “IGLU refrigerators have been excellent. The customers call in because they want a cold bottle to go or because they have a specific interest in Sake”, says Julien Le Doaré, Shop Manager. 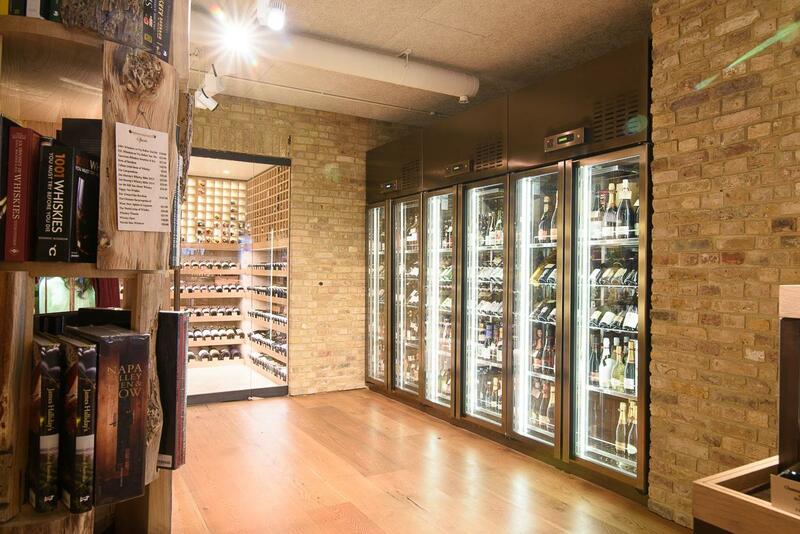 Hedonism offers an ever changing chilled selection of 50 bottles of vintage & non vintage Champagnes plus a dozen or so Magnums, it also showcases one of London’s largest selections of chilled sake plus at least 48 white & rosé wines. 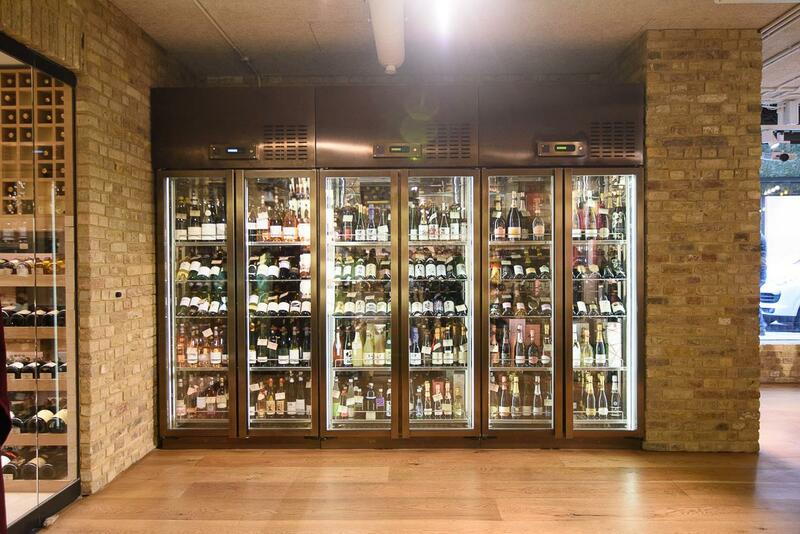 “A chilled wine cabinet has always been an essential part of the overall scheme, offering a large selection of chilled products displayed in a convenient, attractive & attention grabbing manner, it is a key element of what we offer. It is also a matter of great convenience for our customers who are keen to purchase fine wine that is already chilled” adds Julien. Julien’s three favorite bottles currently offered chilled are D’Esclans Deesse Blanc Magnum, Keigetsu Yuzushu sake & Philiponnat Clos des Goisses 2005 while he considers the most prestigious bottles in the cabinets to be the “Katsuyama Diamond Junmai Daiginjo” together with the “Meursault Caillerets Coche-Dury 2002”. 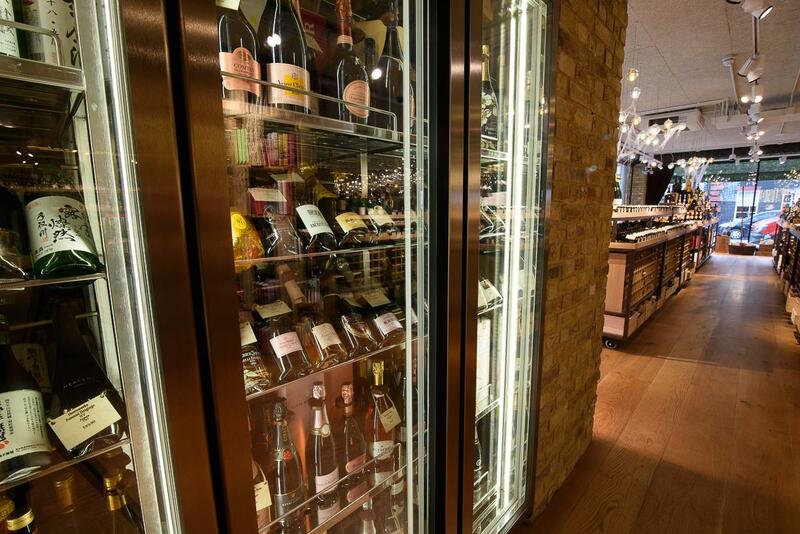 Now, when you are in need of a correctly chilled fine wine or sake for an important occasion in Mayfair…you know where to go.